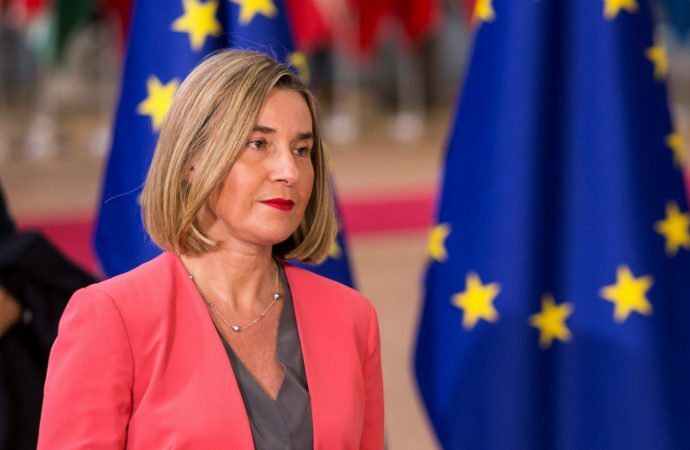 The focus of Ms Mogherini’s trip will be tomorrow’s African Union summit, but she will meet with Ethiopia’s Prime Minister Abiy Ahmed today, where the two will discuss enhancing bilateral ties. A strong show of political support is important for Mr Abiy. Since assuming the premiership 10 months ago, Abiy has enacted sweeping reforms aimed at liberalising the country’s economy—state-owned companies have been privatised, while taxes for mining companies are set to be cut to encourage foreign investment. Abiy has also ended a state of emergency, organised the release of thousands of political prisoners, purged the military of corruption and signed a peace deal with Eritrea in his short time in office. Abiy’s plan for change is not helped by Ethiopia’s considerable economic and social woes—almost 8% of its population is considered chronically vulnerable, unemployment is well above 10% and foreign currency is scarce. Despite those troubles, Ethiopia is Africa’s fastest growing economy, expanding by 8.5% last year. As such, pledges of economic assistance—Mogherini could cement an agreement for $147 million in aid for job creation programs—will go some way to lessening the short-term pains of a long-term project.